If you could see the world through the eyes of the other, would it make it a better place? 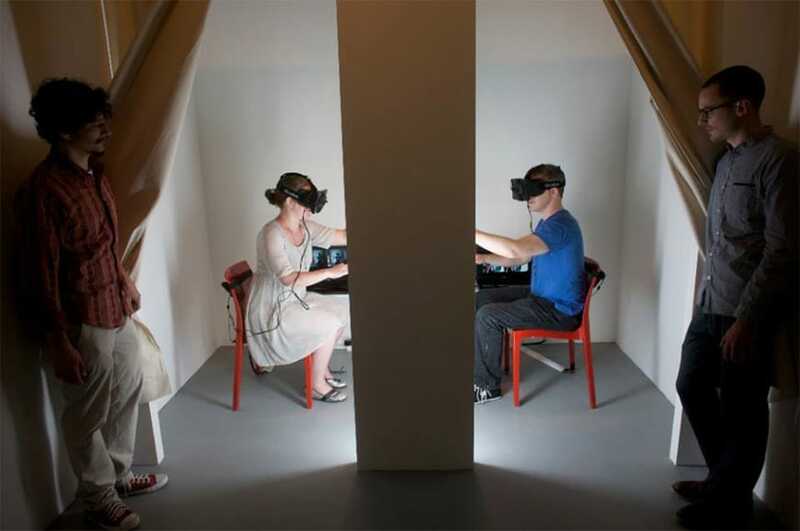 A new virtual reality experience allowing users to step into someone else’s body attempts to answer that question. 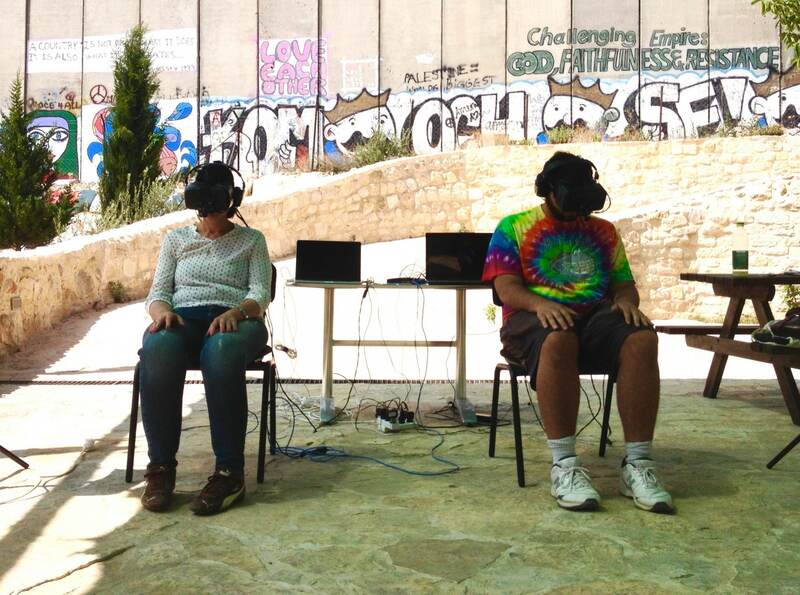 Two participants must take part in The Machine to be Another: each wears an immersive headset which displays the point of view of the other participant. Automatic devices normally used to control robotic applications, called Servo motors, track and relay the participant’s movements. The result? 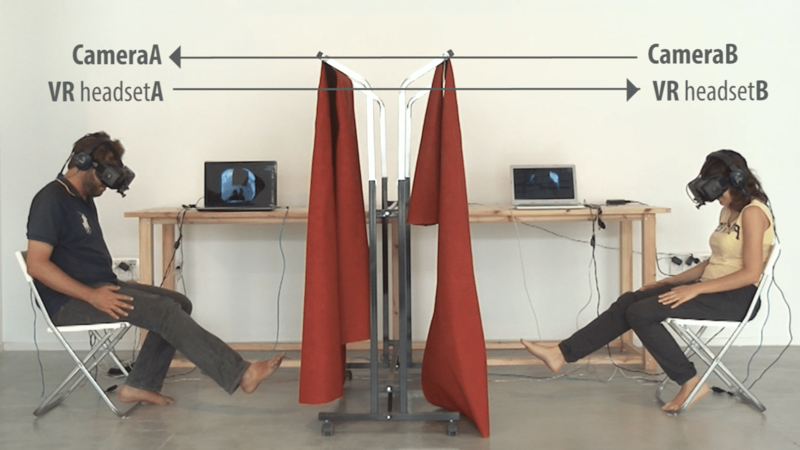 Each person experiences not their own gestures and movements, but that of their project partner. Part artistic venture, part sociological experiment, with a healthy dose of cutting edge technology, this project lets you see yourself in someone else’s skin – or underwear. The Gender Swap element of the project is already attracting attention, seeking to promote empathy in transgender issues. 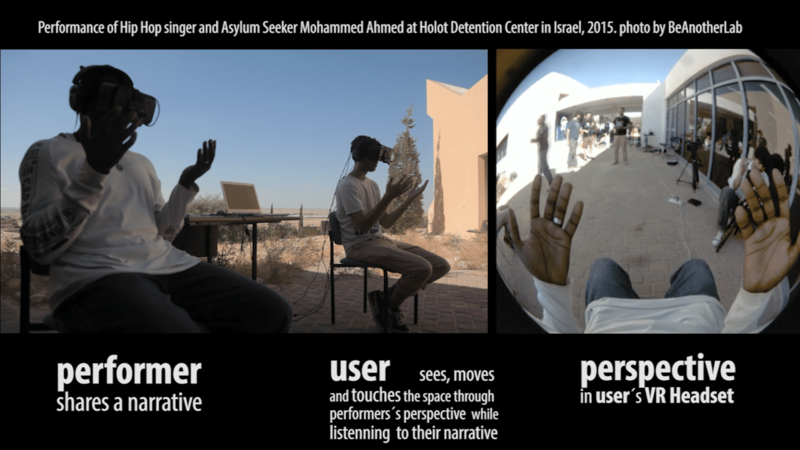 In the future the project hopes to work in conflict resolution as well as neurological rehabilitation and body perception. The Machine to be Another demonstrates how innovative interdisciplinary approaches can produce an exciting step in the greater understanding of individuals and society. The Machine to be Another is No.12 on the Best Atlas projects 2015. Find out what else made the list here. 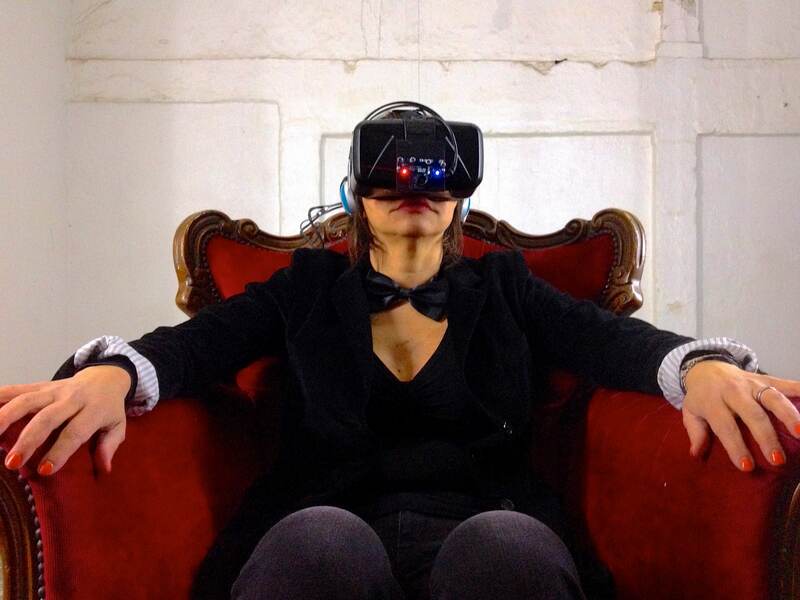 Tags: Communication, Empathy, Gender, Identity, Virtual Reality, Wearable technology.